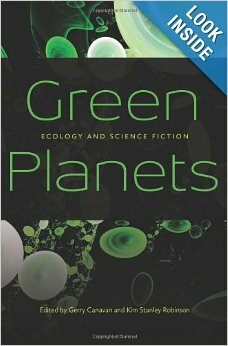 GREEN PLANETS Is Out Today! Out today! Buy it at Amazon in paperback and Kindle! Here’s a table of contents. Looks great but, um, pricey. Yeah, I know, mostly A) sticker-shock from hardcover, and B) long-standing grumpiness about how much academic books cost in general (especially kindle versions). I certainly wasn’t blaming you! I’ll almost certainly buy the kindle (KSR’s my favorite SF author, you’re my favorite blogger… seems like a must-have). 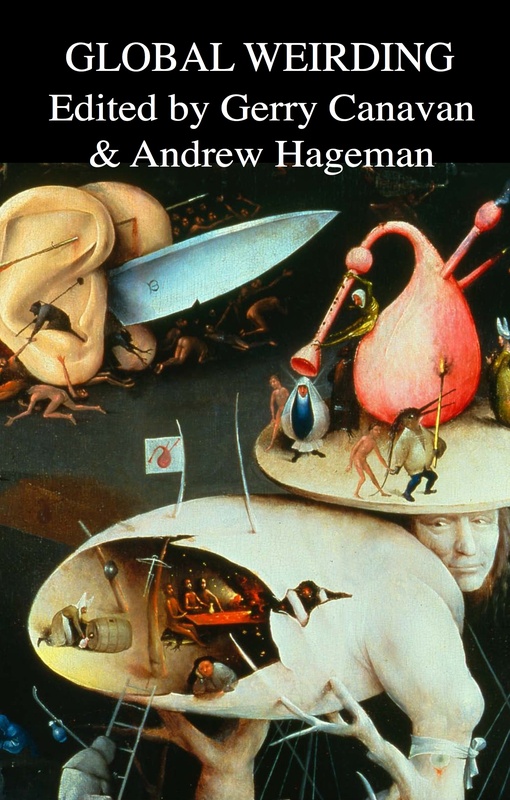 How about posting the table of contents or something to whet my appetite?